 Expat Tax and Accounting services we provide for American Expatriates who travel abroad or work overseas. Our CPA firm features an innovative expat tax preparation system that expedites the preparation of your US tax return no matter where you live in the world. We have a secure client portal system, which allows us to retrieve your tax documents and to provide our completed returns to you through a system that is much safer than e-mail. We also have Skype technology available for voice and video conferencing to help facilitate communication. Information technology now allows Americans around the world to obtain our professional CPA assistance no matter where they live. Williams & Parsons prides itself on offering an extensive choice of expat tax services, as well as open, transparent, flat-fee pricing. I began using Williams and Parsons after having an unfortunate experience with another firm in the US. Brett Sweezy, CPA was not only incredibly thorough in cleaning up the mess but provided a fresh look at my finances and has been pleasant to work with. I am so happy with the honest, reliable and efficient service I have received from Williams and Parsons. I highly recommend them!